When it comes to putting things INTO our bodies we’re pretty good at considering the ingredients, and maybe even their origins, but this often slips us by when it comes to what we’re putting ONTO our bodies. We sometimes forget the skin is an organ – and our biggest one at that. It is said to be the first line of defence for the body, it protects us, houses millions of nerve endings and regulates our body temperature. The skin is sometimes also referred to as the ‘third kidney’, because of its key function in eliminating sweat and toxins. It is about so much more than appearance, and the cosmetics and toiletries we apply each day! Our skin is a reflection of our overall health and wellbeing. The skin reportedly absorbs 60-70% of what you put on it (think nicotine or HRT patches). Therefore just as we might be hesitant to eat food covered with chemicals and pesticides, it follows that we should really also be thinking about our skin care in the same way, to avoid potentially harmful chemicals entering our bloodstream. 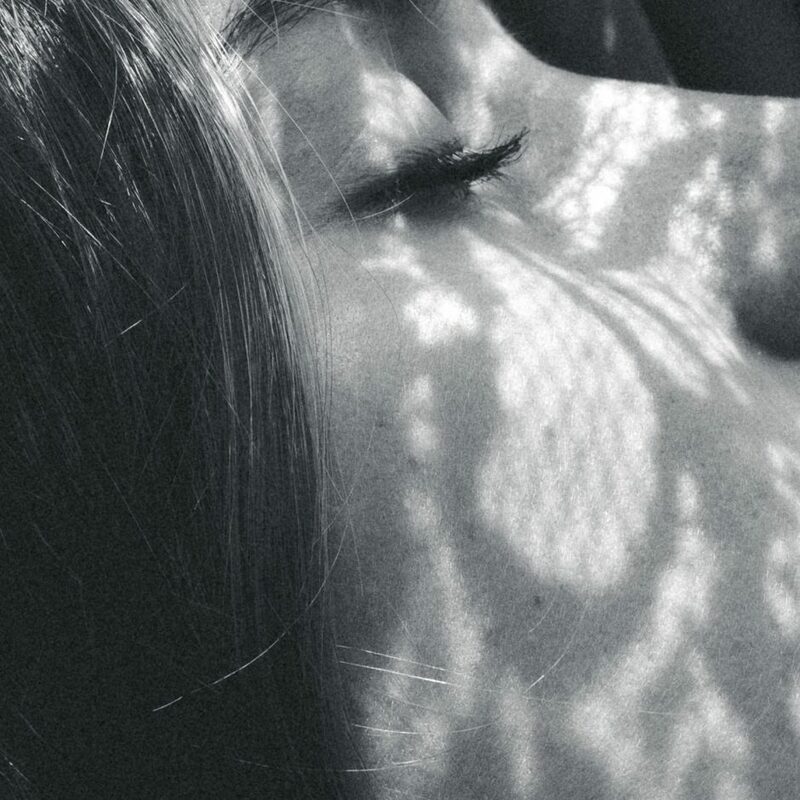 If you are prone to breakouts, redness and sensitivity, it is worth being especially cautious, as these ingredients may well be partly to blame for your skin issues. Surely cosmetics companies have an interest in creating products that don’t harm their customers? They do. However some widely-used skin care ingredients (phthalates, parabens and triclosan for example) have been shown in animal studies to interfere with the body’s endocrine system. We also don’t really know how other ingredients like Sodium Lauryl Sulfate (SLS) and silicones affect us over time. What we do know however is that the more unsafe ingredients we are exposed to, the higher unnecessary burden it places on the body’s detoxification process as well as the entire immune system, including the skin. Given the number of personal care products the average person uses daily, it makes sense therefore to err on the side of caution and avoid potentially harmful ingredients having the chance to enter your bloodstream. Recent research shows that even a short break from certain kinds of makeup, shampoos and lotions can lead to a significant drop in levels of hormone-disrupting chemicals in the body. Know who you are buying from, what they stand for and how transparent they are about their ingredients. As the saying goes, you are what you put in – and on – your body. To allow our skin to do its job in the body’s detoxification and immune processes therefore, we should really view skincare as feeding our skin in the same way we feed ourselves; and choose our products accordingly. Make it enjoyable and be kind to your skin! 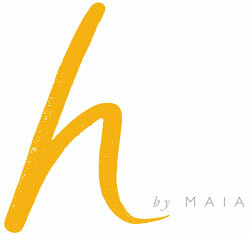 See the full range of h by Maia clean, natural skin care. Nov 16, 2017 | Posted by admin in BLOG | Comments Off on Natural Beauty – what’s it all about?